There is a new $1 off Snuggle coupon available that you don’t want to miss! 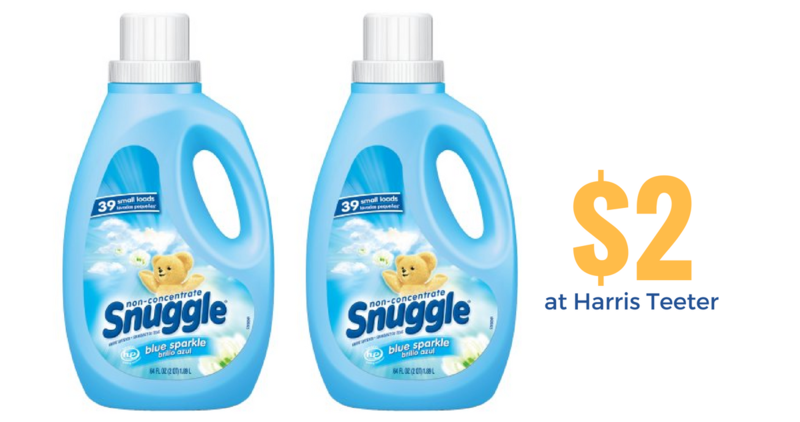 This week, you can use the new coupon at Harris Teeter to get Snuggle fabric softener for $2. It’s not often we see a Snuggle coupon for this value, so make sure to grab it before it’s gone!